PATTERN for the Kids ULTIMATE Bearded Beanie!! Fits Kids ages 1-5ish with a 18.5-21" head circumference. This pattern now contains VIDEOS, detailed directions, pictures and tips to make your beard making experience as easy as possible! Now a DIGITAL FILE UPLOADED TO YOUR ETSY ACCOUNT UPON PURCHASE!! Just finished this pattern , fun and easy to follow the videos are a big help . 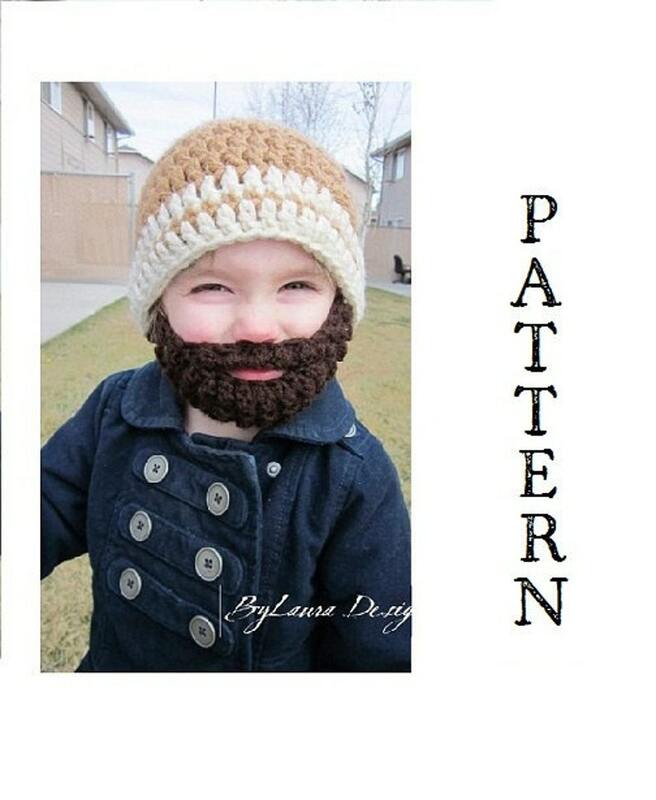 Highly recommend this pattern for a baby beard.